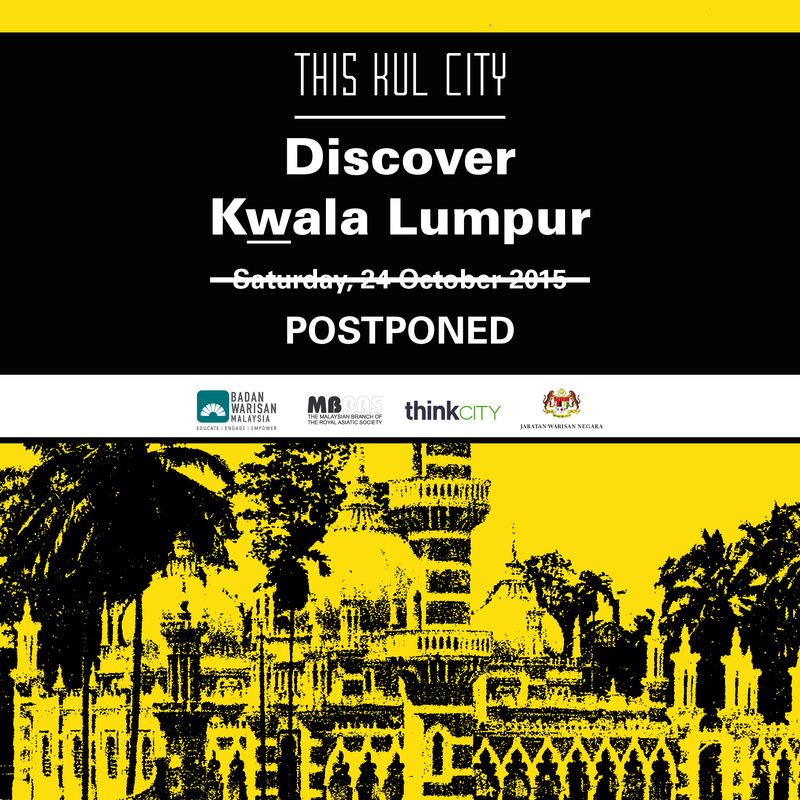 The health and safety of all our participants for THIS KUL CITY: DISCOVER KWALA LUMPUR remains our top priority. We have been monitoring the haze levels and hoping that the haze would reduce but unfortunately, it has reached unhealthy levels. Therefore, Badan Warisan Malaysia together with our co-organizers regret to announce that we will be postponing this discovery walk and all BWM outdoor activities and programmes temporarily. This decision is further enforced with the recent news on the health warning of typhoid by the Ministry of Health Malaysia. We appreciate the support shown by all members, friends and supporters of Badan Warisan Malaysia and we would like to apologize for any inconvenience caused. To keep updated with our new date for the wal, our latest news, events and activities, please check http://www.badanwarisanmalaysia.org and our Facebook page. 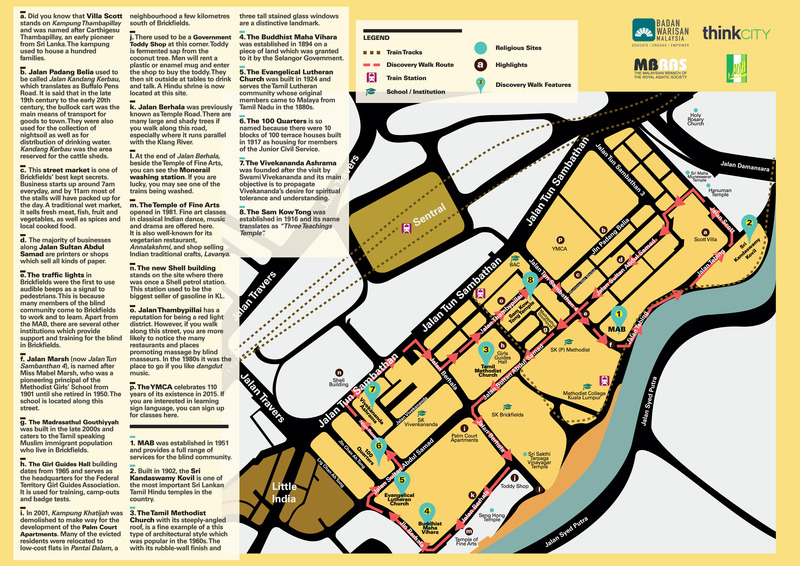 This entry was posted in News & Events, THIS KUL CITY and tagged announcement, badan-warisan-malaysia, haze, kuala lumpur, Malaysian Heritage Trust, postponement.